Once your boxes are packed and good to go, you will need some packaging slips and labels to assure your contents get to its destination safe and sound with the care it deserves. 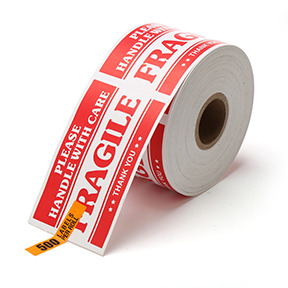 The Fragile labels will provide the necessary caution to the courier service in handling your merchandise. 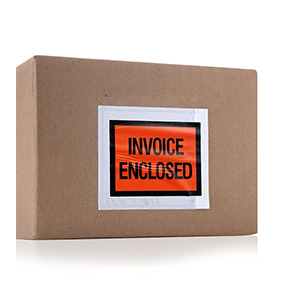 Once the ship to information is printed just slide them into an easy to use self stick packing slip and your packages are finally ready to be on its way.